At Midwest Pinball, Pinball Machines are our passion, and so are our customers. We take great care in making sure we can do our very best to service all of your Pinball needs. MPR conducts in-home repair and restoration of pinball machines in Chicago, Illinois, the surrounding suburbs and Northwest Indiana. 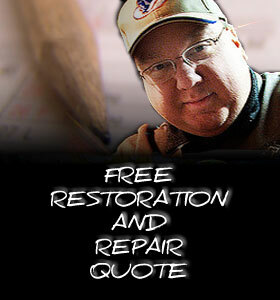 We offer free quotes for restorations and upfront estimates on repairs. Contact us with questions about our vintage pinball machines for sale or to schedule an appointment. 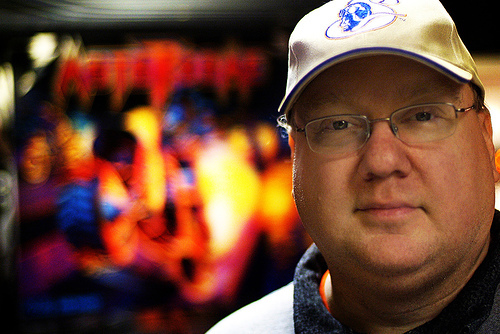 Rich Huff started Midwest Pinball Restoration in 2002 to provide in-home service after having trouble finding technicians to service his games. Rich expanded the business in 2004 with a dedicated workshop for parts storage and restoration projects. For the games in his collection, the 2007 Stern Spirderman Black gets the most play time, but the 1996 Tales of the Arabian Nights is still his favorite.